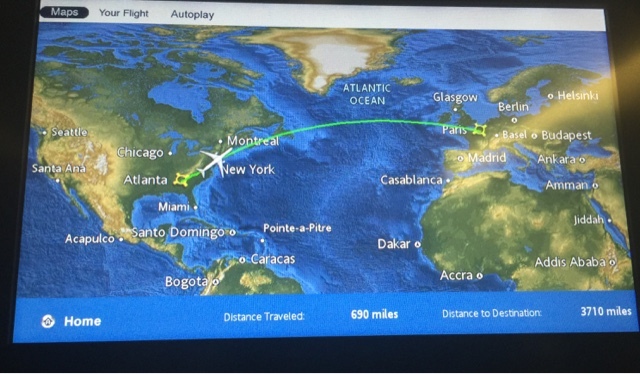 Our flight from Atlanta to Paris took only seven hours. I thought it was not bad compared to other international trips we did in the past. 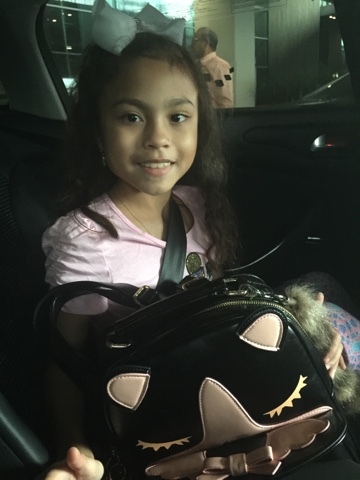 We arrived around eight in the morning at Orly International Airport, went through custom and reclaimed our luggage. We left the airport around nine and took a cab to our hotel. The airport is quite far from Paris. So it took us over an hour to finally get to our hotel. 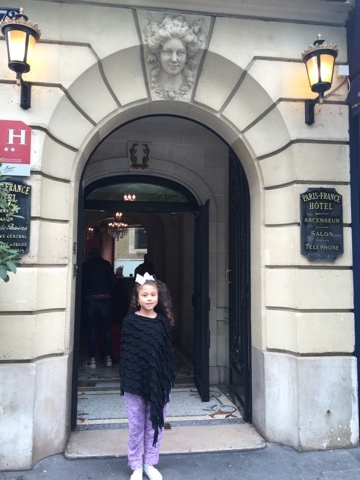 We checked in and stayed at Paris France Hotel. It's a pretty descent hotel near the metro station. Someone is getting anxious to see the Eiffel Tower!